If you can confirm the type of outlet, and merchandise you sell. The minimum order value is £250 carriage free or £150 with £15 carriage. If you wish to purchase our products via a wholesaler; House of Handicraft our entire range. 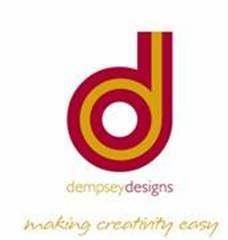 ©Copyright Dempsey Designs Limited 2011.